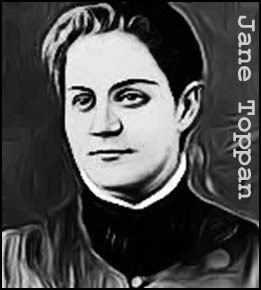 Born Honora Kelly, in Boston, Massachusetts, in October 1857, Jane Toppan did not have the best start in life. Her mother died when she was still a young girl and she was raised by an eccentric father who eventually went insane. Adopted by the Toppan family, her name was changed to Jane. Despite her difficult formative years she was a happy child who was known as Jolly Jane, due to her sunny disposition. But behind that facade a darker persona lurked. After finishing school, Jane decided to study nursing and was excellent at the job. However, her supervisors were concerned about her obsession with autopsies. And they were also worried about the number of elderly patients who died on Jane’s shift. Toppan was eventually dismissed after she was found to be handling drugs she wasn’t authorized to use. Thereafter, she forged the paperwork necessary to work as a private nurse. Over the next two decades, she worked for many prominent New England families. Few of her patients survived her ministrations but somehow she always managed to avoid suspicion. But Toppan overstepped the mark in July 1901, when she wiped out four members of the Davis family in just three weeks. Autopsies were demanded and lethal doses of morphine were found in the victims. Declared insane, Toppan was confined for life to the state asylum at Taunton, Massachusetts. She died there in August 1938, aged 84. 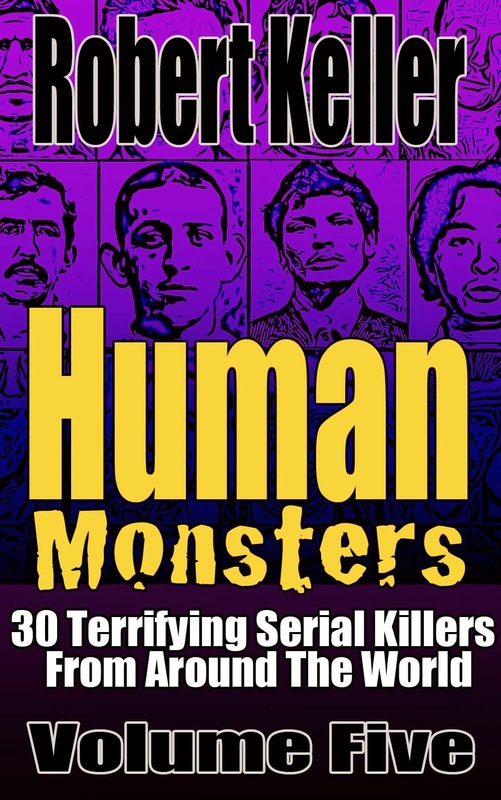 Read the incredible true story of killer nurse Jane Toppan, plus 29 more fascinating serial killer cases in Human Monsters Volume 5. Available now on Amazon.